Dr. Paul Green-Armytage hails from Perth Australia where he worked as an architect and then as an exhibition and set designer for television . He was a senior lecturer in charge of the first year program in design at what is now Curtin University, in Perth Australia. 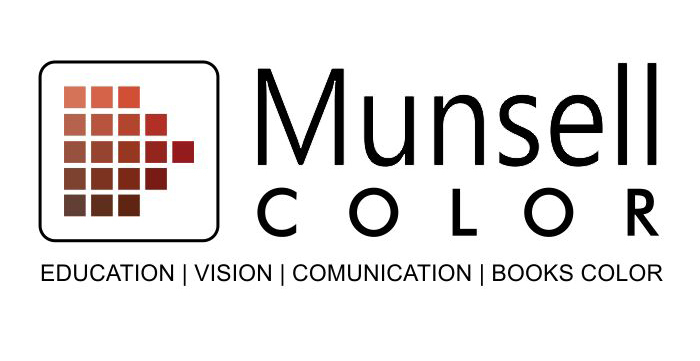 Paul will present a lecture called 'Relating Munsell to Other Systems in An Elastic Color Solid' in which he will discuss how the Munsell system relates to other color system models. He will also be leading a workshop entitled 'Seeing Color'. It is geared toward artists and non artists and will teach new ways of seeing colors, their relationships and generating color combinations.